Hi Guys!, ready for another comparison? 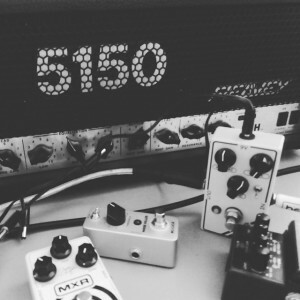 Let’s compare Real Peavey 5150 with Kemper Direct Amp profile and Free (old version) TSE X50 Peavey 5150 Ampsim. All “Amps” recorded with real Mesa Rectifier Cab and single sm57 mic. No eq used!